You are browsing the archive for 2017 December 12. Nearly 60 years before the first Winter Olympics, long before figure skating was even a sport, an American named Jackson Haines became known for the pirouettes, dances and dramatic jumps he performed on the ice. Haines’ road to fame and fortune wasn’t an easy one. He was laughed off the ice in his home country and spent years trying to convince European audiences that they wanted to watch ice dancing. But with a bit of talent and an ingenious head for business, the American athlete changed the way the world thinks about skating. Thanks to Haines—now known as the Father of Figure Skating—dancing on ice has become a sport loved the world over. Ice skating has been around for thousands of years—since around 3000 B.C., when indigenous Scandinavians used trimmed animal bones to propel themselves across the ice. But figure skating took a bit longer to come into existence. Though ice skating was a beloved pastime by the Victorian era, there was little artistry involved. During cold spells, skating enthusiasts would take to frozen ponds and lakes on rough hand-forged blades attached by leather straps to shoes. In the years before the Civil War, the United States fell under the spell of a skating craze, forming clubs and ushering in the dawn of skating as a competitive sport. However, the stiff movements of these early skaters—most of whom practiced skating in “the English style”—would be nearly unrecognizable to modern-day audiences. On the ice, they performed their moves in response to a “caller,” who shouted the names of formations and movements to those moving about on the ice. In response, skaters would perform the different postures. Knees had to remain unbent and arms unlifted. It was formal, stuffy and technically exacting. It took Jackson Haines to loosen things up on the ice. 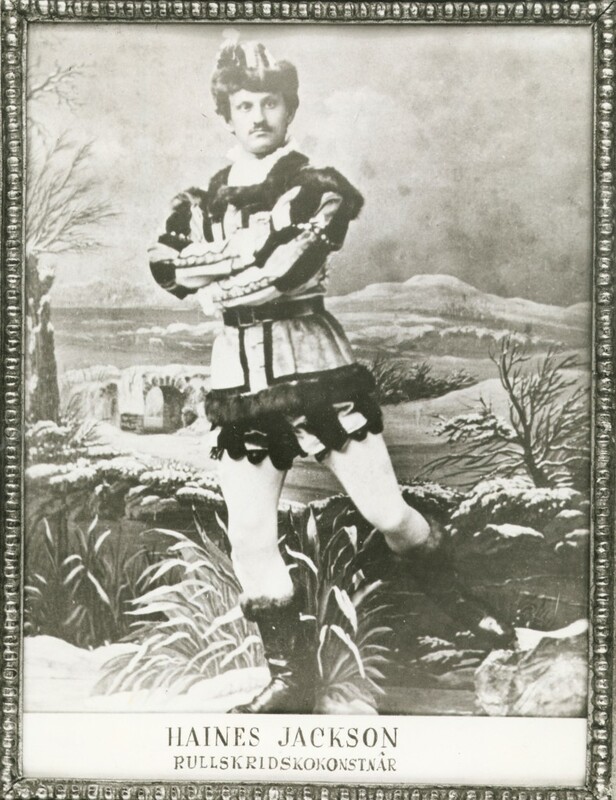 Born in New York in 1840, Haines was a trained dancer and a born entertainer. He wanted to translate his ballet moves to the ice. During the 1860s, Haines began to skate to music instead of callers’ instructions, performing fluid movements that were completely different from the frosty formations practiced by English-style skaters. 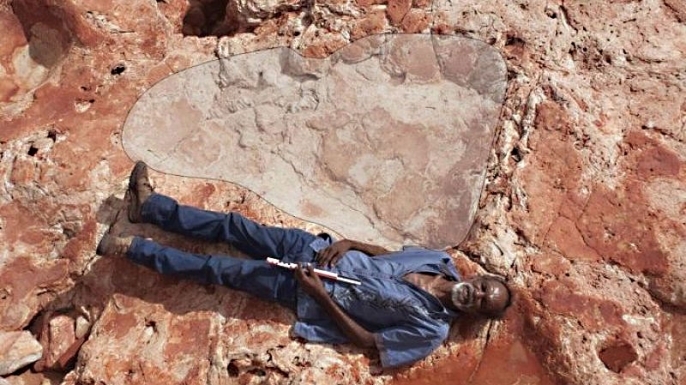 Amazing discoveries came to light nearly every single month in 2017. Take a chronological journey back through 15 of the year’s most intriguing historical events, from archaeological finds and fascinating DNA evidence to newly uncovered documents that change our understanding of history. 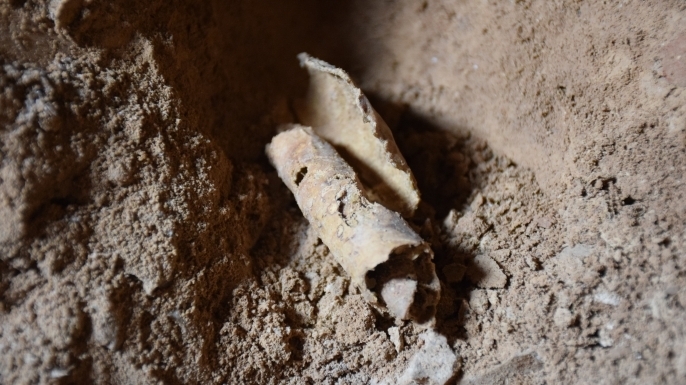 In February of 2017, researchers in Israel announced they had discovered jars, wrappings, ties and other artifacts relating to the Dead Sea Scrolls—the famous cache of manuscripts that includes the oldest known copies of Biblical texts—in a previously unidentified cave at Qumran in the West Bank. First discovered back in 1947 after looters had helped themselves to many of the ancient manuscripts, the Dead Sea scrolls were thought to be hidden in 11 caves; this one is the 12th, and the first to be discovered in 60 years. 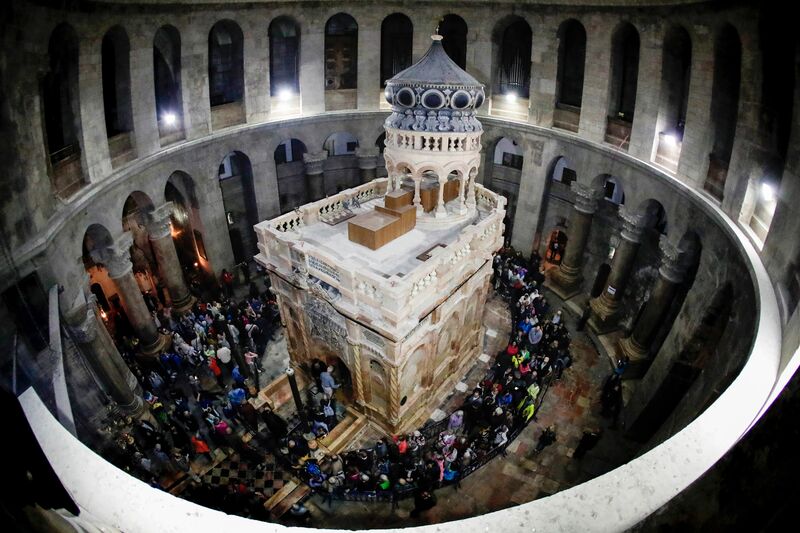 In the summer of 2016, officials at the Church of the Holy Sepulcher in Jerusalem’s Old City—where it is believed that Jesus’ body was laid after his death but before his resurrection—finally agreed to let a team of experts begin the first renovation and restoration of the church since 1810. The Holy Sepulcher has been a Christian pilgrimage site since its construction in the fourth century A.D. In March of 2017, it reopened to the public after the $3 million restoration, welcoming thousands of pilgrims and clergy members within its ornate walls.